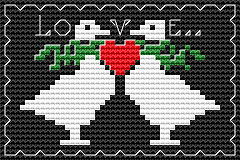 Free Cross Stitch Patterns : LOVE IN THE AIR.. 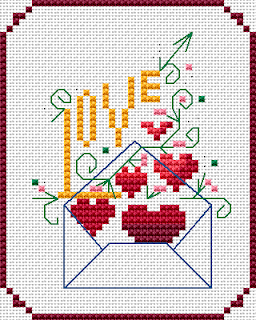 Looking for Valentine cross stitch pattern? 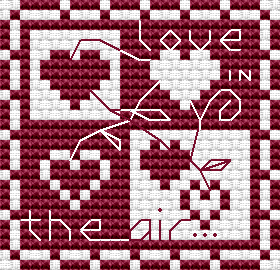 There is a free mini cross stitch design called LOVE IN THE AIR from www.alitadesigns.com .